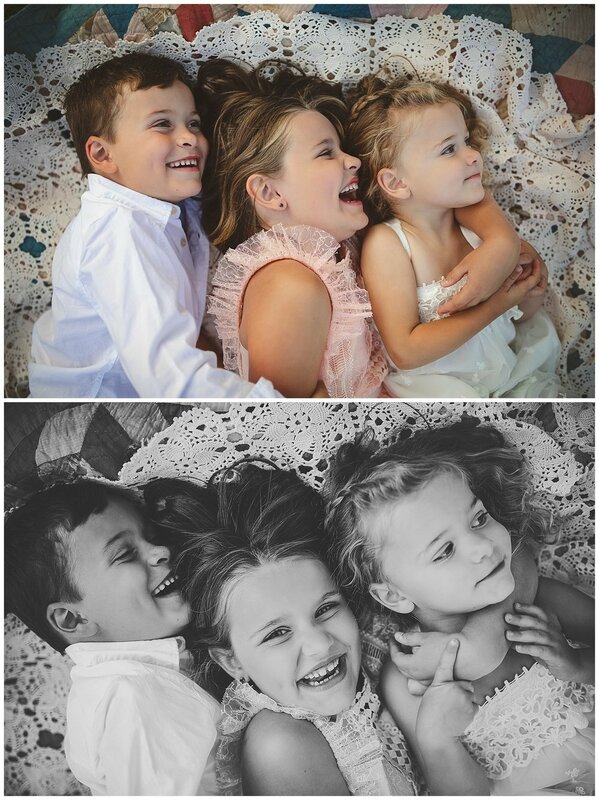 It was so much fun capturing these four, and their individual personalities. 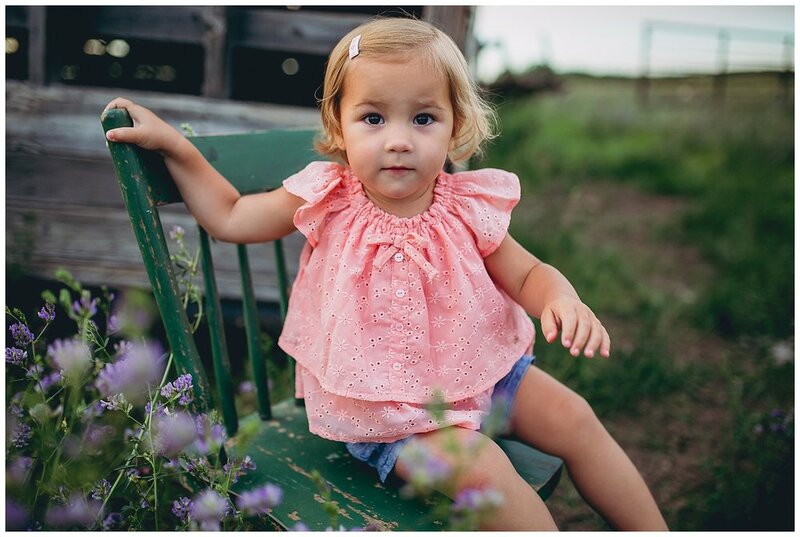 I love photographing littles and more often have sessions with wee ones, I just love how spontaneous they are. 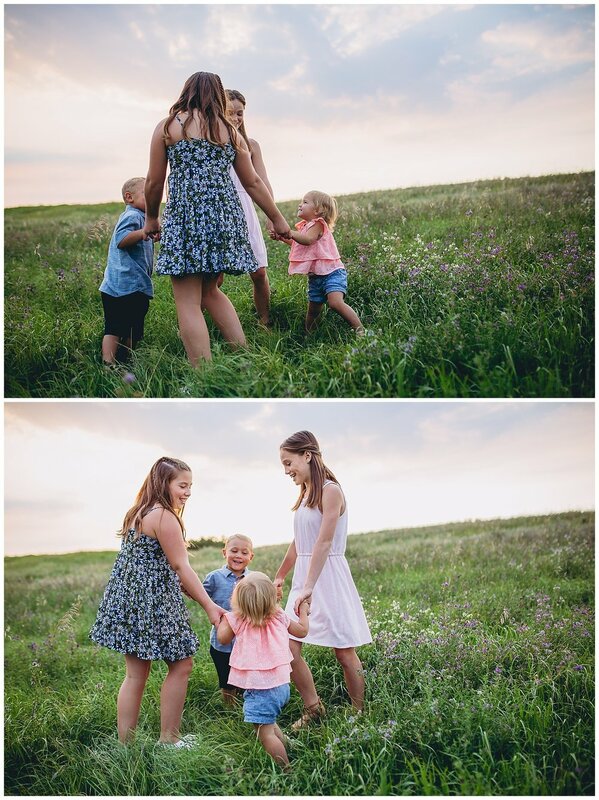 But I also love capturing that tween/teen stage too, which I don't get to as often and encourage families not to forget to capture that stage. I have to remind myself as well!